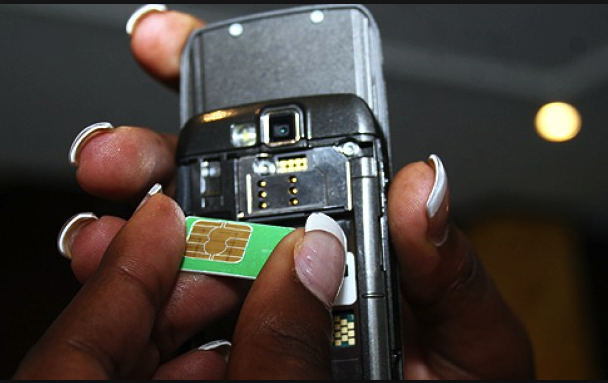 Mobile Phone users are left with only two days to ensure they have registered not more than three sim-cards on each network. All other lines registered under one name will be regarded illegal. The Rwanda Utilities and Regulatory Authority (RURA) has given an ultimatum of January 31, 2019. By mid night of January 31, all nationals and foreign residents will only be allowed a maximum of three sim-cards on each network, but foreigners with no National ID will only be allowed one sim card on each network. RURA says this is to facilitate sim-card ownership regulations and improve digital identity. Children under 18 years are allowed to register under their parents. Corporate firms and businesses are free to register multiple sim-cards for their operations. The above exemptions have to be applied for and reviewed by RURA through the respective network. Registration can be made by each user. If you have trouble going through the process, click on the video below and follow the simple steps.